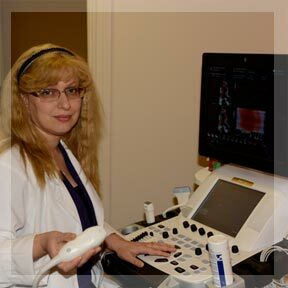 Dr. Ovchinnikov leads a team of experienced professionals, which includes a physician assistant, sonographers, cardiac technicians and administrative staff. 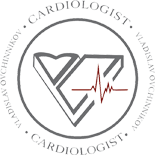 All of them are dedicated to evaluating, managing and educating patients about their cardiac wellbeing. Proper education will eliminate any misconceptions regarding your cardiac condition and possible treatment. Staff members always answer patients’ concerns and assist them in making important decisions with appropriate testing, immediate feedback, accurate diagnoses, and close follow-up. Are you affected by the following risk factors that predispose you to heart disease: Smoking, High Blood Pressure, Diabetes, High Cholesterol, Unhealthy Dietary Habits? Have you had a heart attack, heart surgery balloon angioplasty, stable angina, or cardiac event?